We even have a friendly local for you to meet! 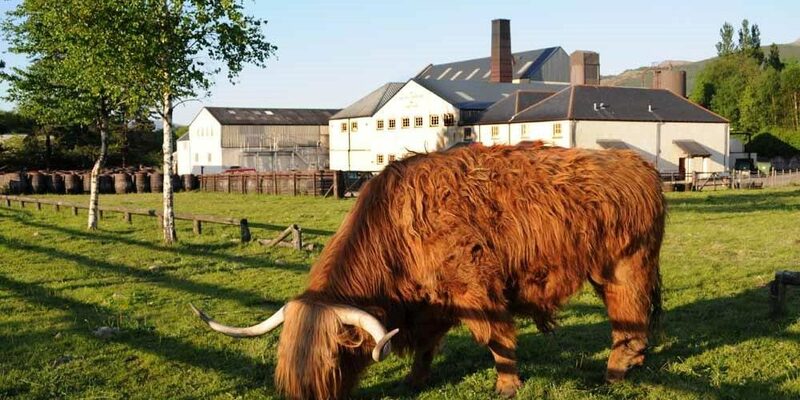 Established in 1825 Bevis Distillery is one of the oldest licensed distilleries in Scotland. The distillery is nestled at the foot of Britain’s highest mountain, Ben Nevis, which has a summit elevation of 4’406 feet above sea level. This imposing mountain provides an impressive background to a traditional Scottish craft. 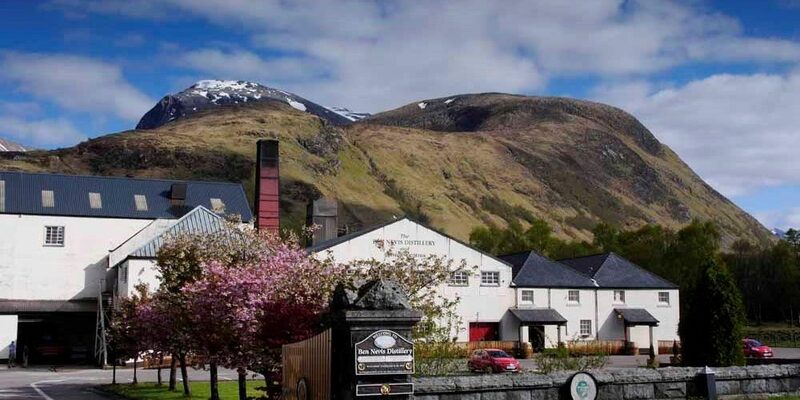 Visit Ben Nevis Distillery and our Visitor Centre in Fort William, Scotland. 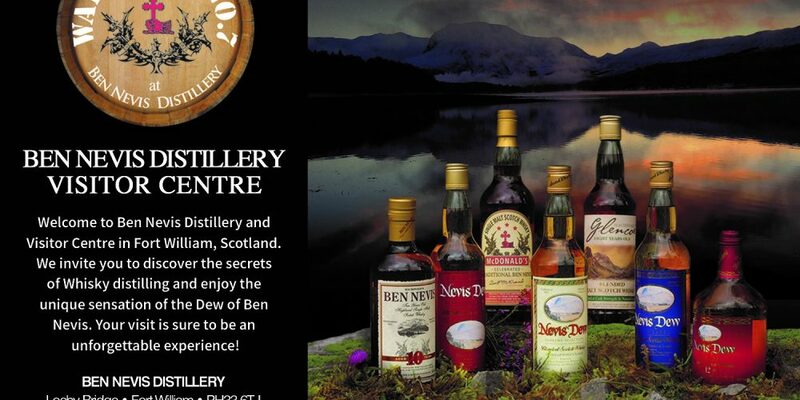 We invite you to discover the secrets of Whisky distilling and enjoy the unique sensation of the Dew of Ben Nevis.